After a three day conference and a dinner at Plaisterers’ Hall last week we’re more than a little pumped for another busy week ahead. This week on our radars: pricey cocktails, Hawaiian poke, big eyebrows, yogisco (we made that word up – read on to find out what we’re talking about) and Soho House. WWII themed bar, The Bletchley, have truly excelled themselves and started selling £100 cocktails. Yep you heard that right, 100 smackers for a King George VI, and it takes 40 minutes to make. It includes Monkey 47 gins and gold leaf, amongst other pricey ingredients. On closer inspection, you actually get a second drink (a sparkling wine bomb) with this order and some special European pancakes… still probably not worth the £100 though. 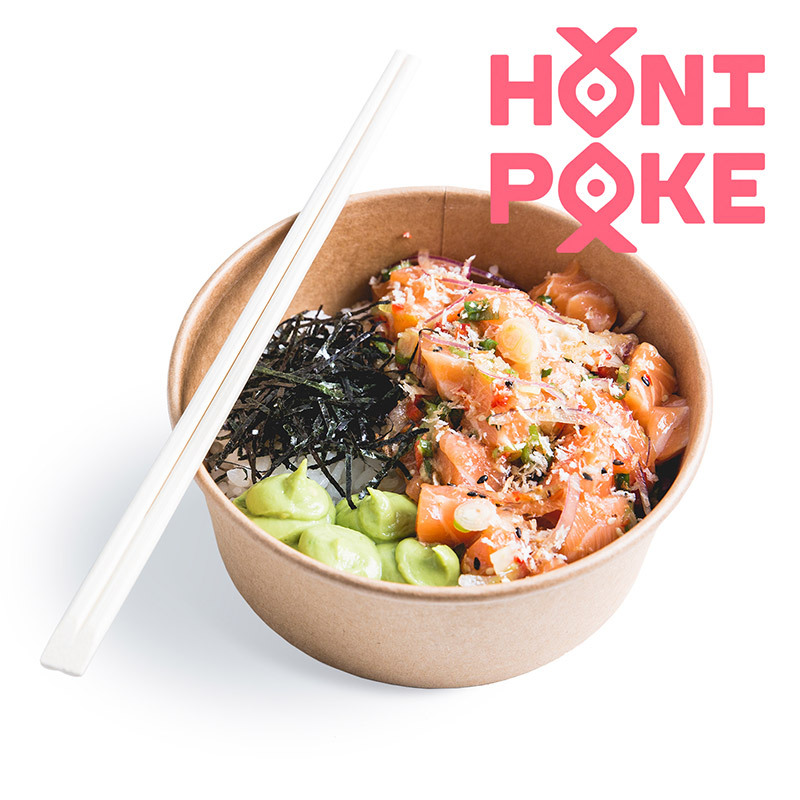 To celebrate the new Honi Poke opening next to Fenchurch Street they’re offered 50% off food today and tomorrow! Go go go! For those not in the know, poke is a Hawaiian sushi bowl made with raw fish and it’s delicious. Nervous? Opt for the pre-made, or live on the wild side and create your own bowl of poke. Mmmmm poke. We’ve just been reading about dog yoga, and as dog owners we know full well “doga” is a bit of an annoyance and we’re not willing to pay for that. So moving swiftly on to disco yoga, this mash up starts off with an optional “glitz up” and then it’s off to the yoga mat with some disco songs to accompany you. After the hour session you’ll be rewarded with some superfood cocktails and mocktails at the end. With plans to open three new sites a year, the Soho House team and busy to say the least. The latest London venue is of course the old BBC building at White City. The new venue will include 50 hotel rooms and be completed by a rooftop pool (replicating what they did in Barcelona). 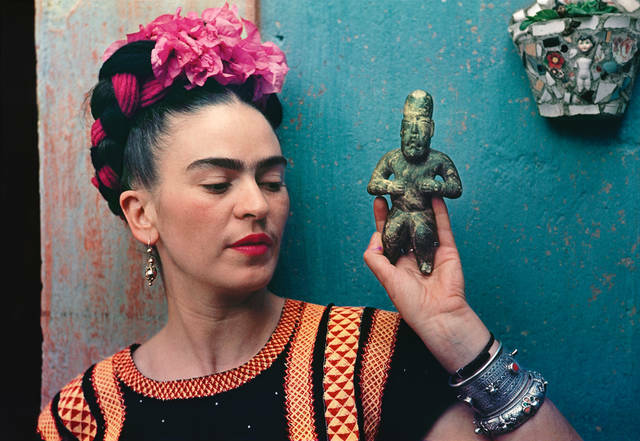 If, like us, you only know Frida Kahlo by her eyebrows and portrait paintings, you might be keen to know a little more. Luckily for the inquisitive amongst us you can find out about her life through a new exhibition at the V&A. The exhibition will focus on her personal possessions which have never been seen outside of Mexico before. Early bird tickets are on sale now, the expo opens in June.